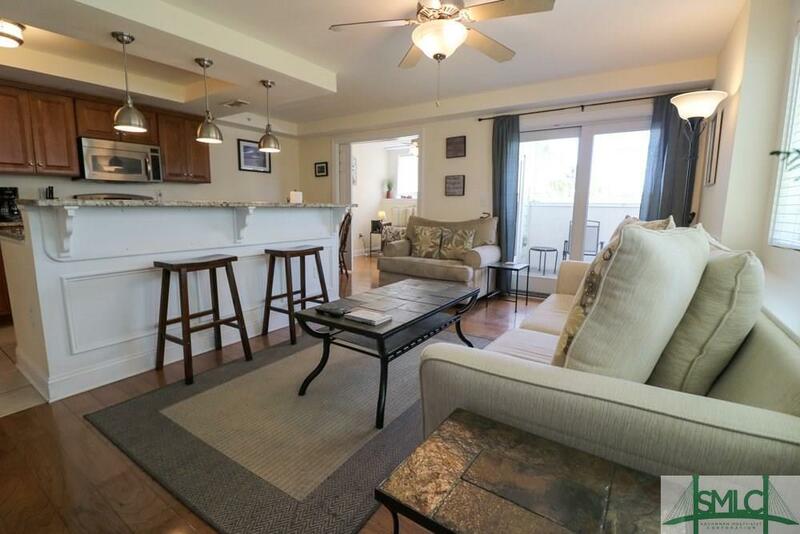 Upscale unit in one of Tybee's most sought after condominium developments. Perhaps the most "hurricane proof" building on the island. 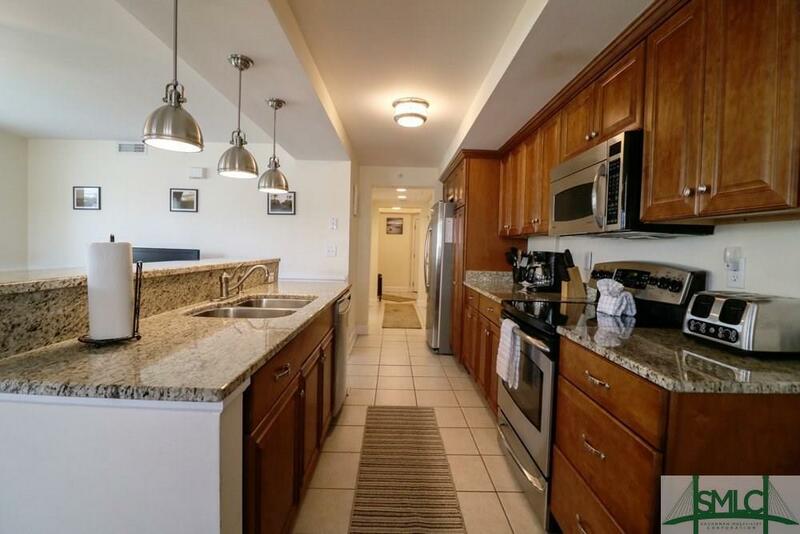 Features high end cabinetry and countertops, hardwood & tile floors, fabulous rooftop pool. Sit on your deck and watch the island's many parades! 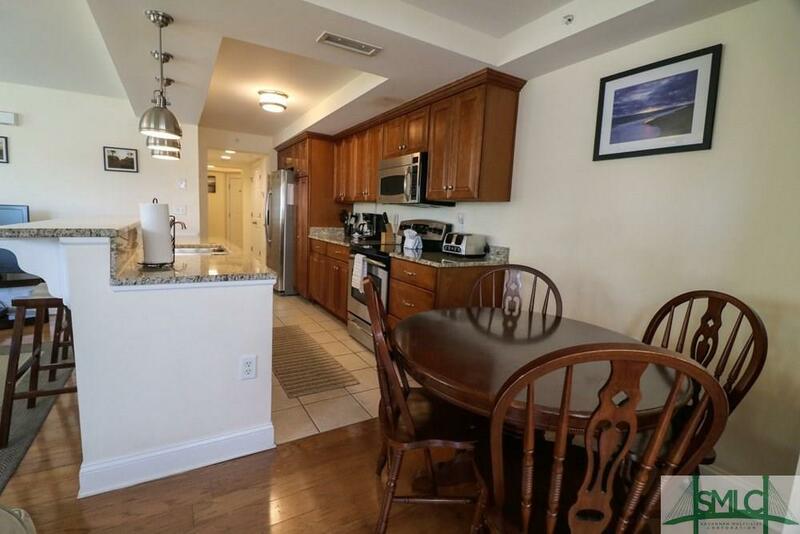 One block to the beach and pier and pavilion and a short walk to all of the South End's restaurants, bars and shops. An ideal full time residence or 2nd home with much rental income potential. A true turn key property that includes all furnishings, appliances, electronics and accessories.